1258 Signal to Milne from London: Adty to C-in-C (1200) 371. Commence hostilities at once against Austria. 1450 Signal to Milne from London: Adty to C-in-C (1345) 372. Negative my telegram hostilities against Austria. Acknowledge. Urgent. 1719? Signal to Milne from London: Adty to C-in-C (1610) 373. With reference to the cancellation of telegram notifying war on Austria, situation is critical. 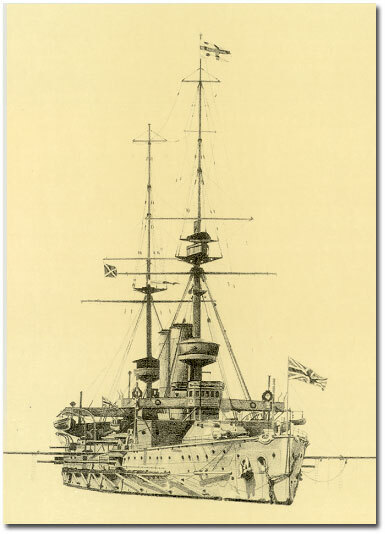 Sunday 9 0115 Signal received in London: WAR ROOM, from NAVAL ATTACHE, ST PETERSBURG: Russian Admiralty informed from Athens Goeben and Breslau passed Matapan morning of the 7th August steering to North East. 0115 Signal received in Foreign Office, London: BUCHANAN TO FO, no. 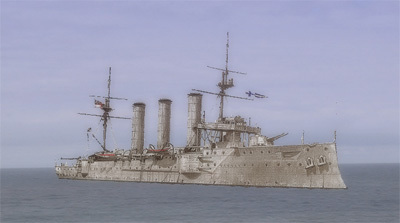 247, following from naval attaché: Russian Admiralty informed from Athens Goeben and Breslau passed Matapan morning of the 7th August steering to the North East. MINUTE. Repeated to Athens and Cple/Tel. sent to Athens to get information as to movements. 1225 TELEPHONE MESSAGES RECEIVED BY CHIEF CENSOR, LONDON The following message has been intercepted by W O Censor: to Warplume from Metriticicas...informed Goeben anchored SYRA asked to coal - do not know if demand will be agreed to following decision of Govt to appropriate all available coal. 1250 Signal to Milne from London: ADMIRALTY TO C-IN-C, no. 239, 9 August (1250) Not at war with Austria. Continue chase of Goeben which passed Cape Matapan early on 7th steering North East. 1600 Letter from British Under-Secretary NICOLSON TO Foreign Minister GREY: Count Benckendorff has communicated to me the following telegrams....It appears to the Russian Government that Goeben is proceeding to the Dardanelles. British Foreign Minister GREY TO British Chargé BEAUMONT in Constantinople, no. 350, 9 August 1914 (sent 1730) You should urgently represent to the Porte that they should not let vessels of war pass through the Straits and that, if vessels of war enter the Straits, they should either be disarmed or sent back. You should join your French and Russian colleagues in making this representation. 1030 Signal to Milne from London: ADMIRALTY TO C-IN-C, no. 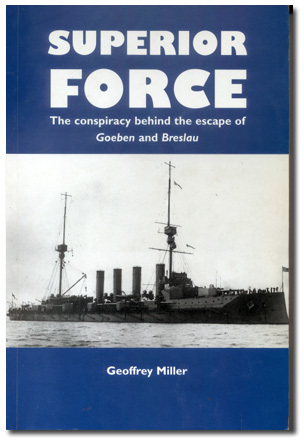 380, 10 August Two more light cruisers to join in search of Goeben which is of paramount importance.